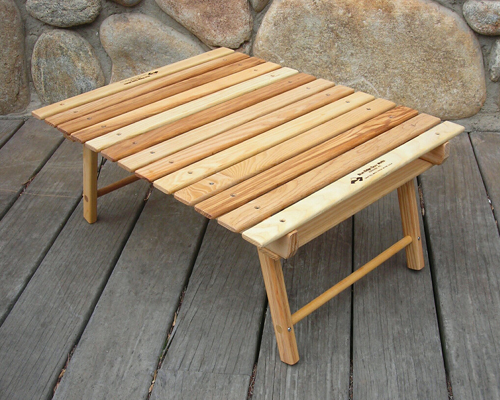 Rugged, elegant, and compact, The Carolina Snack Table is right at home on the beach or around the campfire. 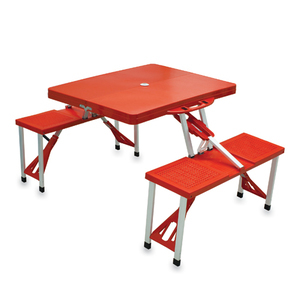 The legs fold flat, so the table is easy to transport and takes very little room to store. And the legs also lock securely, both open and closed, with a simple locking pin. 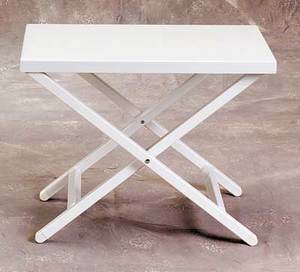 This is a low table that pairs very well with our lower chairs like The Blue Ridge Chair or The Caravan, or just by itself on a picnic blanket. Solid Ash hardwood makes it beautiful and durable. 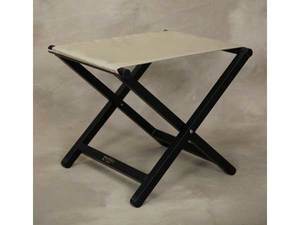 When the table is set up it is 21 x 28 x 10 tall ant the weight is just 8 lbs.